As shown in DOL statistics, there are currently approximately 270,000 Indonesian migrant workers living in Taiwan; more than 34,000 live in Taipei City. Most of them are hired as home care workers, who have been contributing to and assisting with Taiwan’s home care and business development. The government is calling upon their employers to grant the Indonesian migrant workers appropriate time off and make them aware of their overseas voting rights and the locations of the polling stations. We hope that all Indonesian migrant workers will be able to cast their sacred ballots. The Indonesian government has established the Indonesian Independent Election Committee in Taipei for the country’s Fourth Presidential and Legislative Election. 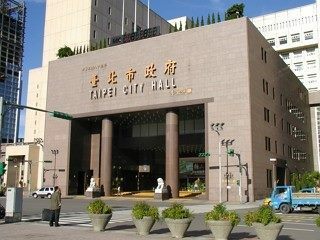 To encourage its overseas citizens to cast their sacred ballots, the Committee has specially set up 34 polling stations across Taiwan for its nationals working in Taiwan. In Taipei City, there are 4 polling stations in total (please see the exhibit below for more details). We hope that employers will pass down the information to their Indonesian migrant workers and offer them some time off so that they could cast a vote in the location they find most convenient.